Parenting is challenging on so many levels that it sometimes becomes difficult to put into words exactly what you want to say and how you say it. No, I am not referring to Writer’s Block. Instead, I am talking about the fact that you’re brimming over with ideas, but you want to wait and weave the post with care, a pinch of strictness and oodles of love. One sunny afternoon as I sat and mulled over the distinction between the words ‘Urgent’ and ‘Important’, it struck me that there is far more meaning in both those words than what they appear to say on first glance. You would probably think they are interchangeable. I mean, isn’t everything that is urgent also important? Not necessarily. Let me show you a simple syllogism. 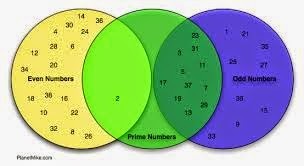 But all odd numbers are not prime numbers. The only exception to the first statement is the number ‘2’, which is even. A deadline is urgent but the love your child showers on you is important. Rushing to the hospital when you’re ill is something that’s born out of urgency; but, taking good care of your health in the long-term is important. Finishing that blog post before the clock strikes midnight is urgent; savouring the words that find their way on to the page is important, even if it means you publish it an hour after the deadline. So, you get it now, don’t you? Things that are urgent can generally be described in the physical, material sense. But, far more beautiful are those things that stem from an emotional place like the heart, for they are truly important. But, what about that exception? That even number which is also a prime number? Oh, we have that too. For instance, getting a medical service like an ambulance when someone who is dear to you is fighting for their life, is both urgent and important. In her own inimitable way, Gy has managed to help me understand the implication of this statement. I want her to grow up, firm in the knowledge that her importance in my life will never be superseded by the urgency of the routine tasks of a mundane existence. I’ve learnt I will always have time to slow down and smell the roses, even when we are dashing off to catch the school bus. I’ve learnt to let her tell me every minute detail of her school day, even if it means she goes to bed half an hour later than her bedtime. I’ve learnt to shed the rules about nurturing independence at this age and gladly stepped in to help her with her chores, because of the smiles and hugs that she generously bestows upon me. Am I doing the right thing? Choosing the important over the urgent? The best part is I don’t know. And the even better part is, it doesn’t matter. For one thing, there is no standard book of rules for parenting. We make up our rules as we go along. We tweak them to allow for discrepancies. We live, love, laugh and relish every single second that we can. Because, this will all be over way too soon. Then, all that you’re left with is the pile marked ‘Urgent’. Funnily though, once the child leaves the nest, even that pile doesn’t seem important enough anymore. 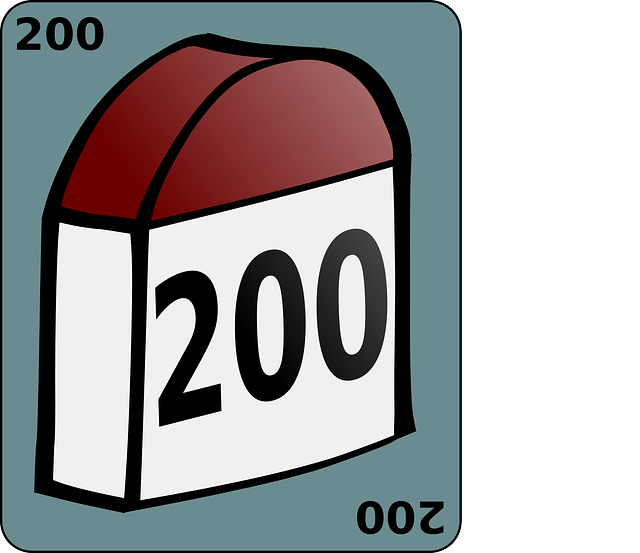 For one, I have now published 200 posts on this blog of mine. Also, on the 21st of August, 2014, my blog baby officially turned 7 years old. Thank you to all my wonderful readers and fellow bloggers, who keep me motivated to write what I feel. Between you lot and my darling Gy, there really isn’t much more that a person can ask for. Yay! Double congratulations Shailaja :).. and words to mull over indeed! Congratulations, Shailaja! Here's to many more posts on both your blogs. Walking that fine line between urgent and important is always difficult! Happy Anniversary!! 7 years is a big milestone! I remember reading that over 75% of blogs dont last to 5 years.. so imagine how high that places u in terms of consistency! those are wonderful examples of showing the difference between the two words. Many congratulations, Shailaja! Many many many more to come. I loved the post. It's a new way of looking things for me. What a beautiful post! I loved the way you illustrated the difference between urgent and important. And congratulations on your blogging milestones! Hey congratulations! I know what you mean… many times we give preference to the urgent over the important. At least I have many many times shushed the kids and put them to bed because 'tomorrow is a school day'. Glad you pointed it out. It's a tough choice but the important things shouldn't be .. well given importance. Congratulations, Shailaja – cheers to many many more years of blogging! Congratulations, dear Shailaja! Wishing you many more milestones. And what a wonderful post to mark the double accomplishment. Always important to remember the distinction that you point out between important and urgent. Thank you so much, Rajlakshmi. Very happy to have discovered you in the blogging world. Coming from you, that's a treasured compliment, Laurel. Thank you! Yep, absolutely. In fact, it was your comment on the other blog that got me thinking along these lines, so thank you! The word 'urgent' is as overused by older people as 'awesome' is by younger people! When non-urgent things are treated as urgent, the important things are neglected. Congratulations on your milestones, and wish you many more! Many, many more congratulations on 215 yell-free days! !